Photo ID required for Buyback! Can't wait for the next buyback? Sell your books anytime! 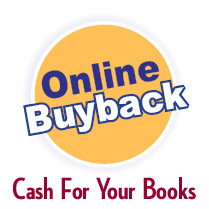 What affects the buyback value of your books?